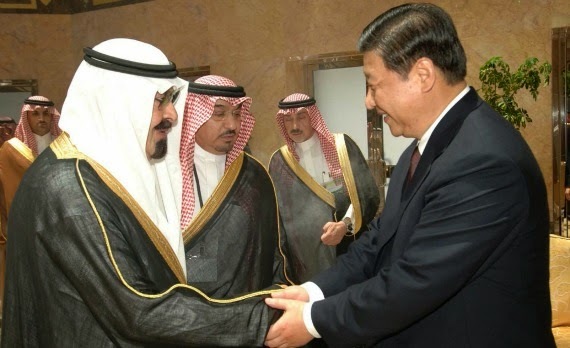 It's a misconception that Sino-Arab cooperation is only about oil. As a matter of fact, only a few, such as Saudi Arabia and Kuwait, of the 22 Arab countries and regions export oil to China. 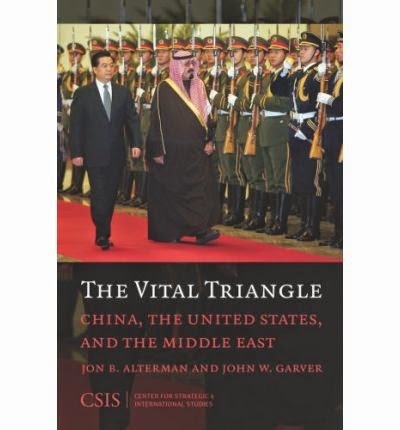 The importance of oil in Sino-Arab relations has relatively declined in recent years, because the global energy market has changed from a seller's market to a buyer's market and China has diversified its energy imports.